At Fitzgerald Towing and Recovery Equipment we are serious about customer experience. 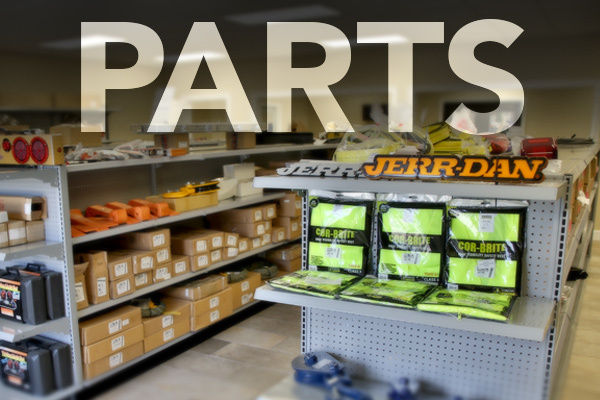 We stock a large inventory of parts and equipment. 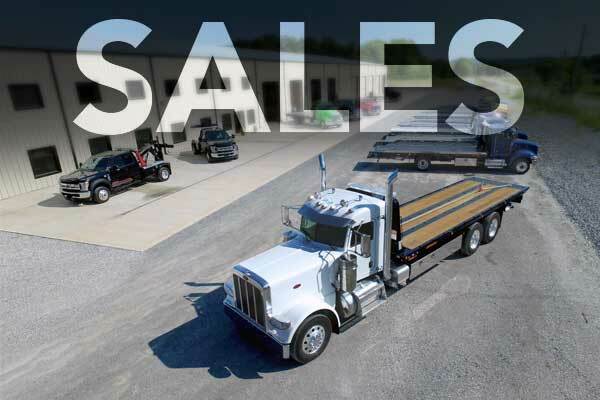 When you purchase a new truck from us, you can browse our showroom and leave with just about everything you need to put your new truck to work. 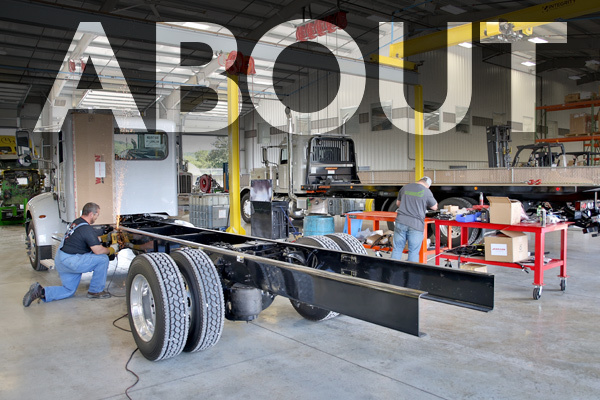 In 2017 Fitzgerald decided to move into the towing and recovery world by partnering with the most recognized and trusted brand Jerr-Dan.